Choose from petrol and diesel engines. From cost efficiency to performance powers. 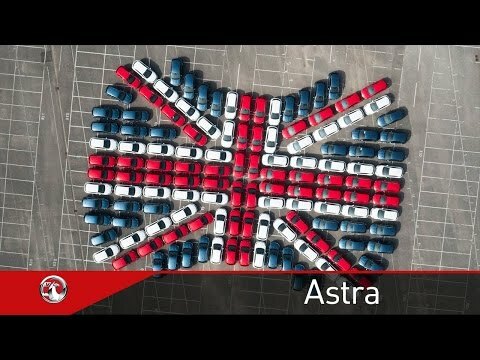 The Astra engine range enhances your driving experience.